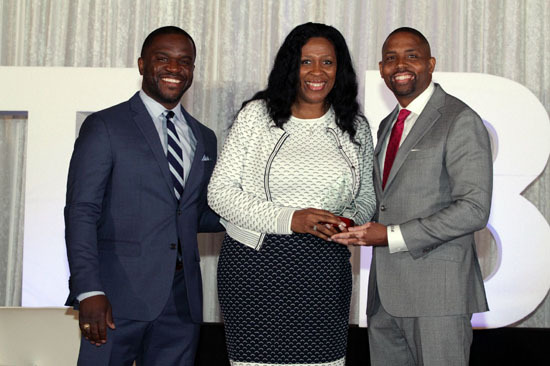 This Week in Houston’s Buzz: Houston Center for Literacy 2018 Mayor’s Literacy Leadership Award Breakfast and More! 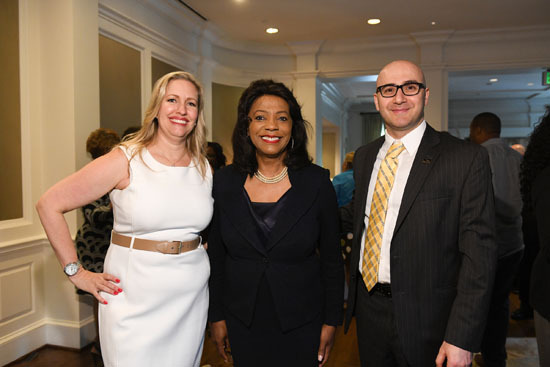 On Tuesday, June 5, 2018, The Houston Center for Literacy held its 2018 Leadership Award Breakfast at the River Oaks Country Club from 7:30 a.m. to 9:00 a.m. Welcome was given by Emcee Khambrel Marshall, KPRC Channel 2 News. Houston Mayor Sylvester Turner headlined his 3rd Breakfast and stressed the importance of improving adult literacy in our city. 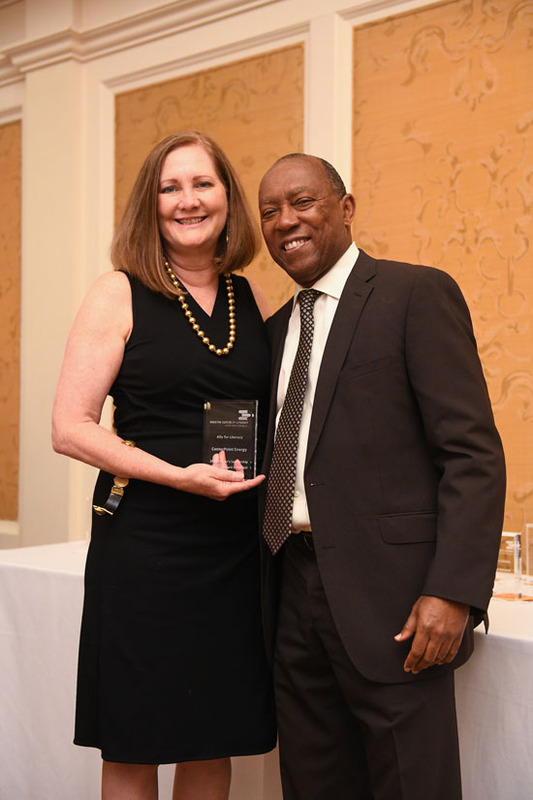 Mayor Turner also acknowledged HCL’s “Mayor’s Circle” and “Ally for Literacy” award winners for being donors who made significant gifts to the organization this past year. 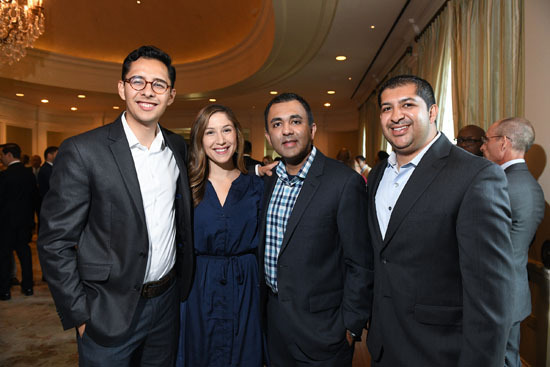 PJS of Houston, Inc., Susan and Fayez Sarofim, along with Stephanie and Frank Tsuru, were recognized as “Leaders in Literacy” for being major financial contributors to the event. Chris Canetti, President of the Dynamo Organization accepted the award on behalf of the Honorees, the Houston Dynamo and Houston Dash organizations. A testimonial by the 2018 HCL Learner of the Year, Marleni Medrano, brought the crowd to their feet. Chairs Stephanie and Frank Tsuru said “Literacy is the key to making a lasting impact in people’s lives. They can help their children, help themselves improve their lives and employment. More than $110,000 was raised for adult literacy at the event. 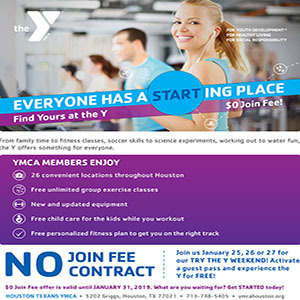 To learn more about Houston Center for Literacy, visit their website at http://www.houliteracy.org. 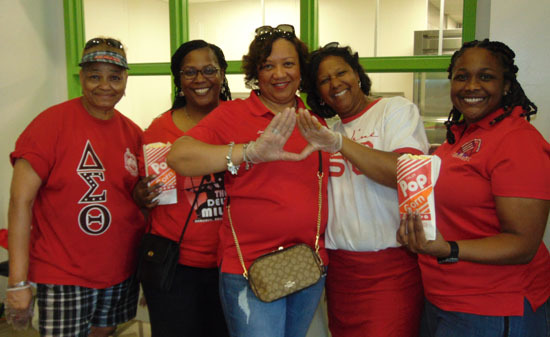 On Saturday, June 9, 2018, the Houston Alumnae Chapter of Delta Sigma Theta Sorority, Inc. & One Delta Plaza Educational Center presented a World Health Fair at Peck Elementary School on 5001 Martin Luther King Blvd. from 10:00 a.m. to 2:00 p.m. There is “Universal Health Coverage: Everyone, Everywhere” #Health for ALL!!! 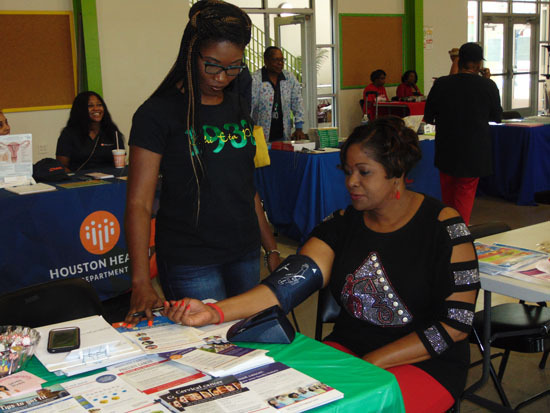 There were many family fun activities, healthy snacks offered, cooking demonstrations, health screenings performed on site, moonwalks, face painting, vendors, cancer awareness information provided, mental health resources, nutritional information given, healthy hair care, free food, and free give-a-ways. For more information please contact: Maria Starling – Starling-2ndvicepres@dsthoustonalumnae.org or Tina Marie Jones-Green – hacpresident@dsthoustonalumnae.org. Q: Is this event one of the Deltas’ main community involvement events? A: This community event is a mandate from the grand chapter to host a World Health Fair in the community to address affordable health care, mental health, and other health related issues. Q: What demographic are you trying to reach today? A: Our demographic includes the entire Houston community. I would like to also note that this is a multicultural event. Q:What do you consider to be a good outcome of today’s event? A: I would hope that the Houston community has been empowered by this event and to know the importance of healthy eating, healthy living, and the importance of good citizenship such as voting. 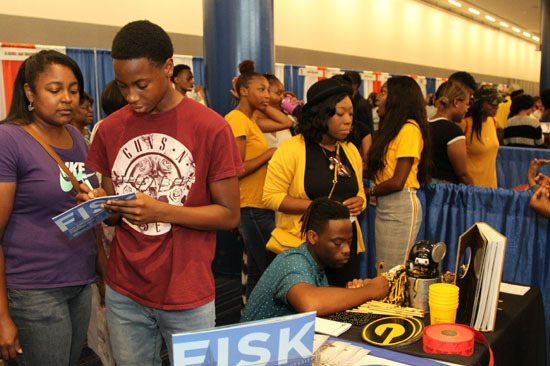 Thousands of people gathered at the George R. Brown Convention Center from June 7-10, 2018, as the Texas Black Expo hosted one of the largest African American trade shows and festivals in the South. There were several empowerment workshops, networking activities, giveaways, and also an annual college fair. 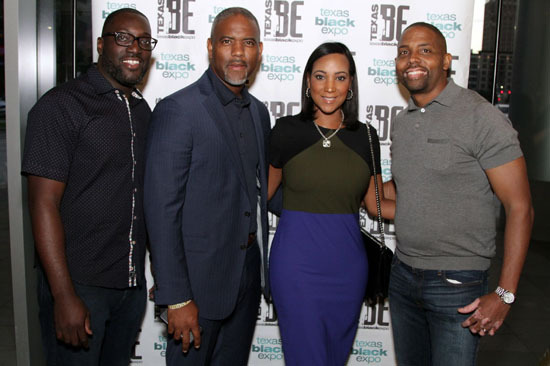 Texas Black Expo is a non-profit organization that empowers Texas Small-Business Owners and entrepreneurs by providing them with knowledge and resources needed to succeed in an evolving marketplace. 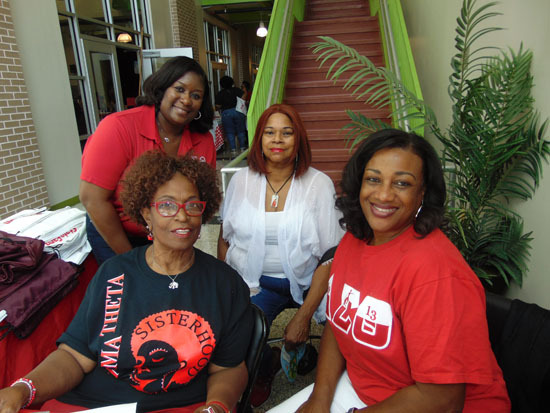 The Texas Black Expo (TBE) has been a pillar of the African American community as a year-round, multifaceted community service organization with affiliate chapters around the state. The Texas Black Expo’s mission is to foster business growth and development to educate and expose youths to the world of entrepreneurship, and provide events designed to inform, economically empower and establish the local community. 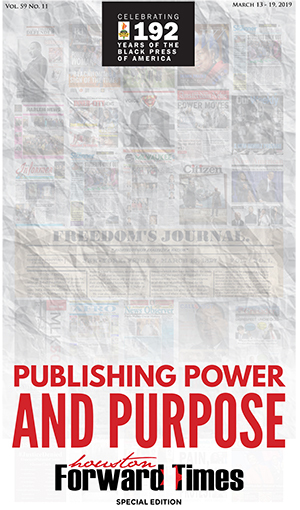 Their specialties are: Marketing to minority markets, small business consulting, & trade show marketing. 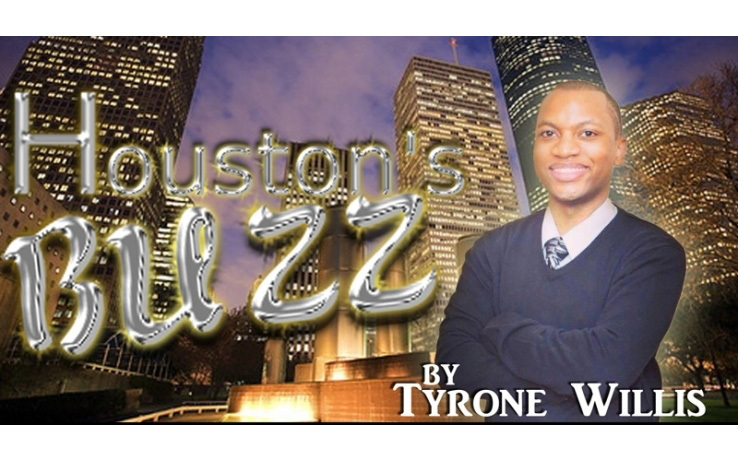 The Forward Times Newspaper was happy to join all things concerning Texas Black Expo. For more information, visit texasblackexpo.com, or @TexasBlackExpo on Twitter, Instagram, and Facebook.